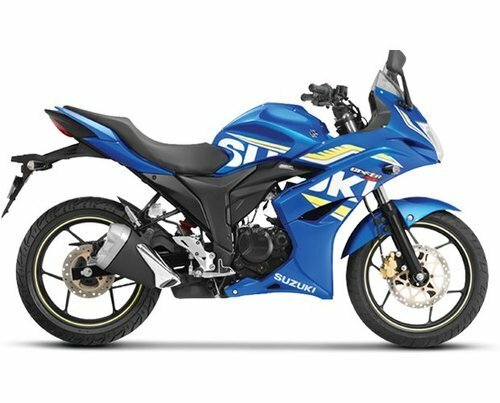 Our product range includes a wide range of suzuki hayate motorcycle, suzuki sling shot, suzuki swish scooter, suzuki motorcycles, suzuki gixxer sf bikes and suzuki gixxer. Suzuki Hayate comes with 4-stroke, air-cooled, 112 cc engine and built with the thought of providing the customer with a motorcycle that makes their daily travelling enjoyable. 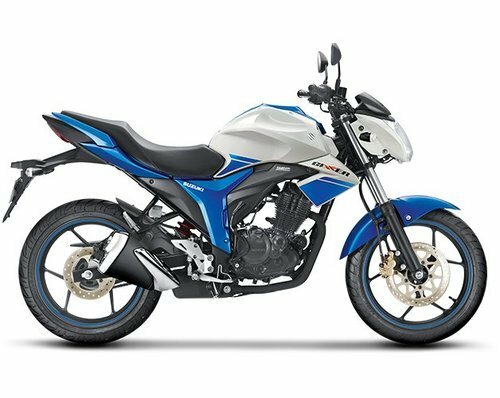 A mileage value – packed bike, Hayate comprises of an 8 litre fuel tank and comes with an aluminium cast wheels and front and rear drum brakes. 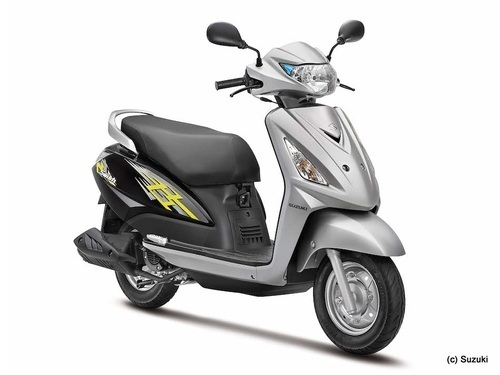 Its aggressive headlight and stylish rear lights gives the bike a sleek and contemporary look. 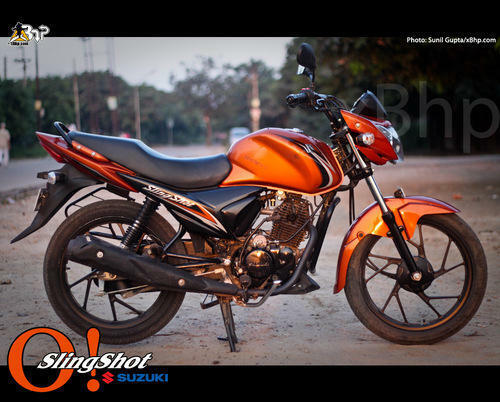 The Suzuki Sling Shot is a complete package in terms of style, comfort, performance and practicality. 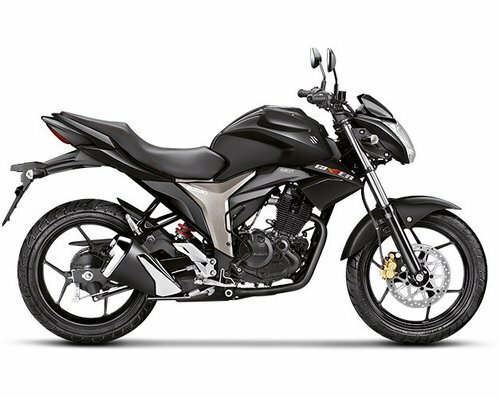 Combined with a 125 cc engine it boasts of sharp edgy head lamps, stylish designed visor and all new front fender design with a convenient gear position indicator for easy riding in traffic. The bike comes with a newly designed sturdy upswept and a race inspired weight alloy that provides perfect balance and agility in varied condition. 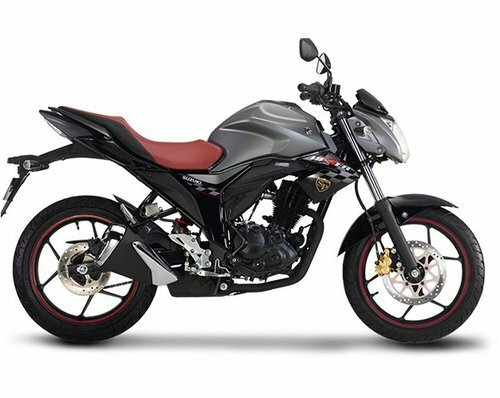 As a proud distributor of Suzuki Motorcycles, we offer these bikes in different options of dimensions dry mass, engine, transmission, electrical and fuel tank capacities. Designed for maximum fun, Suzuki manufactures bikes that allows comfortable ride, less fuel consumption and less maintenance. Range of bike that we offer at Amma Motors - Suzuki GS 150 R, Suzuki Hayate and Suzuki SlingShot. 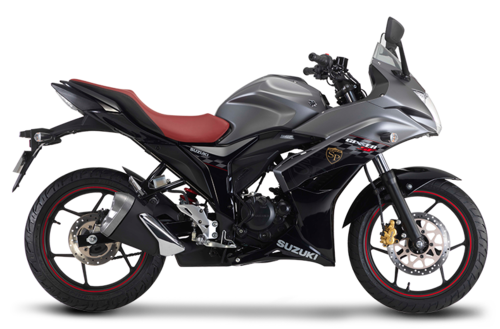 The premium Suzuki Gixxer SF is a fully faired 155cc motorcycle which has been developed in the same wind-tunnel where the legendary Hayabusa, GSX-R and MotoGP machines are developed. The fairing has been designed to give maximum wind protection to the rider, reducing turbulence and drag, thereby delivering great aerodynamic efficiency. 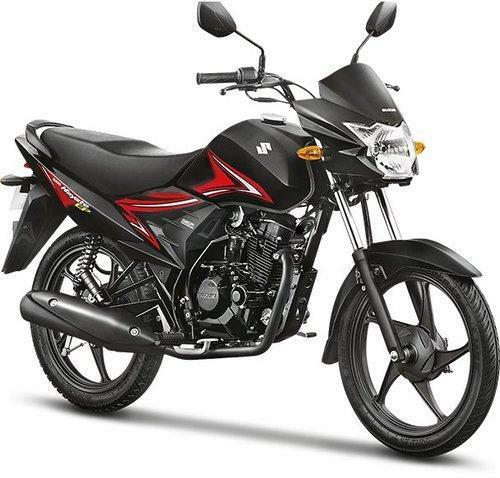 We are the leading supplier of Suzuki Gixxer. We are the leading supplier of Suzuki Gixxer SF SP. We are the leading supplier of Suzuki Gixxer SP.